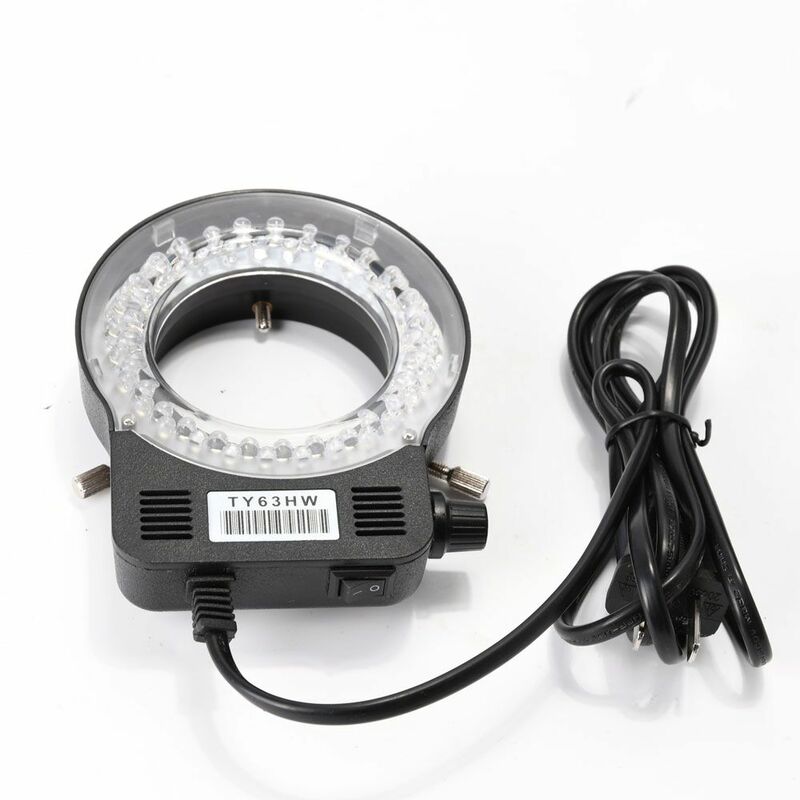 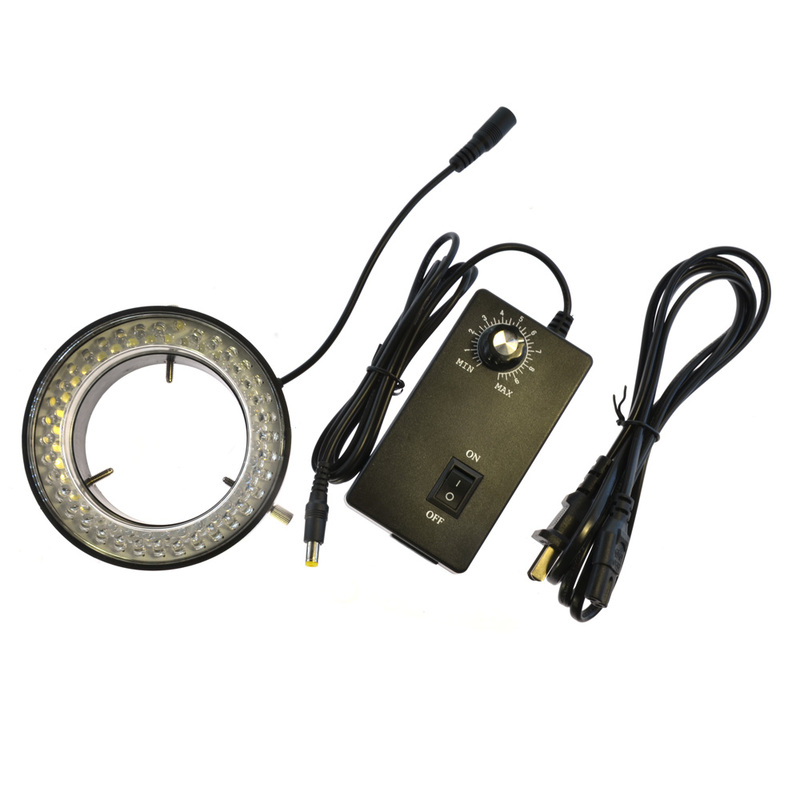 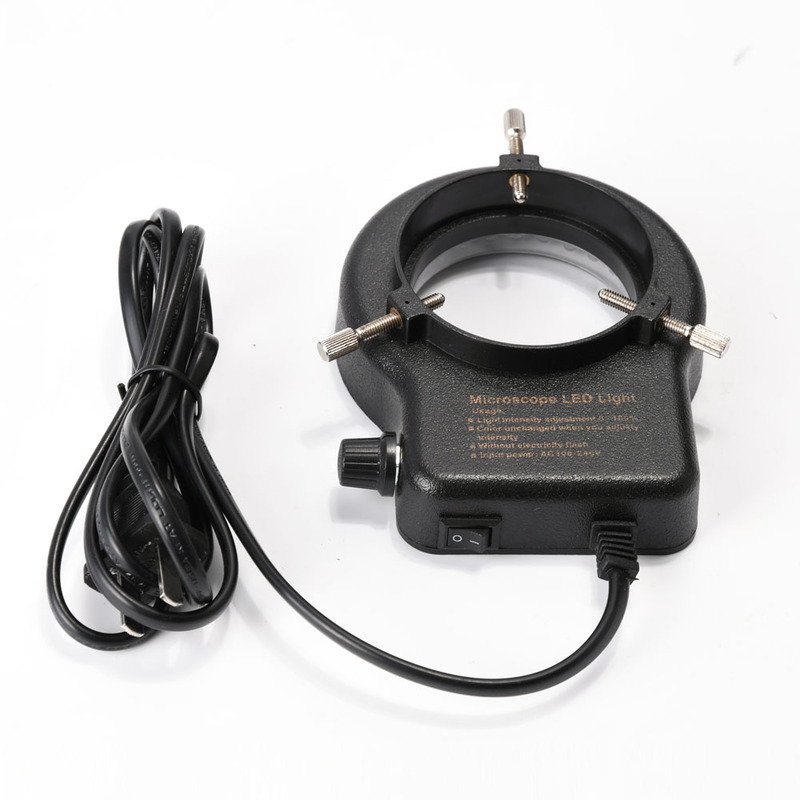 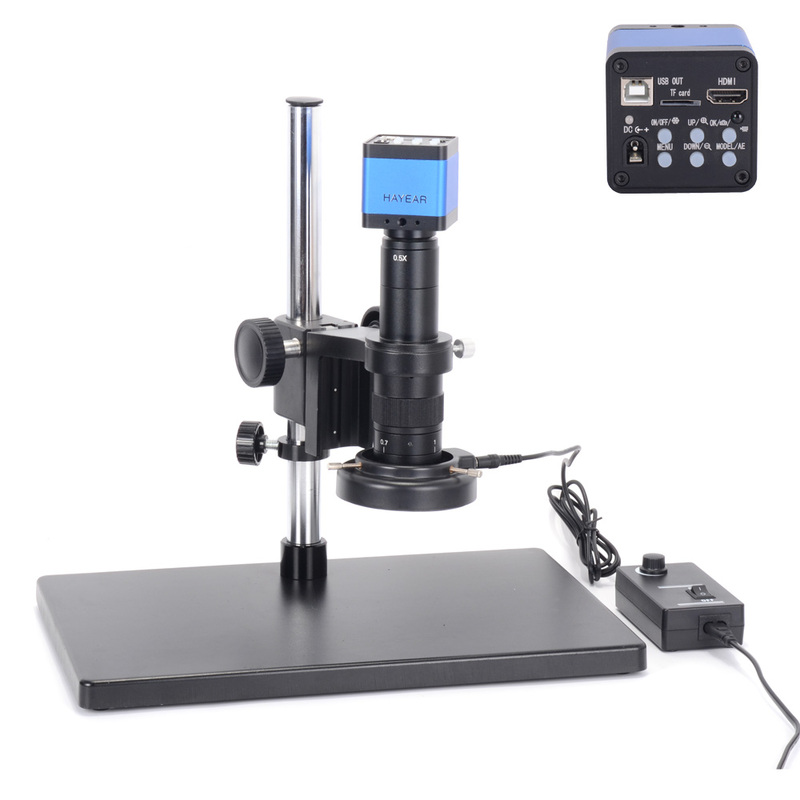 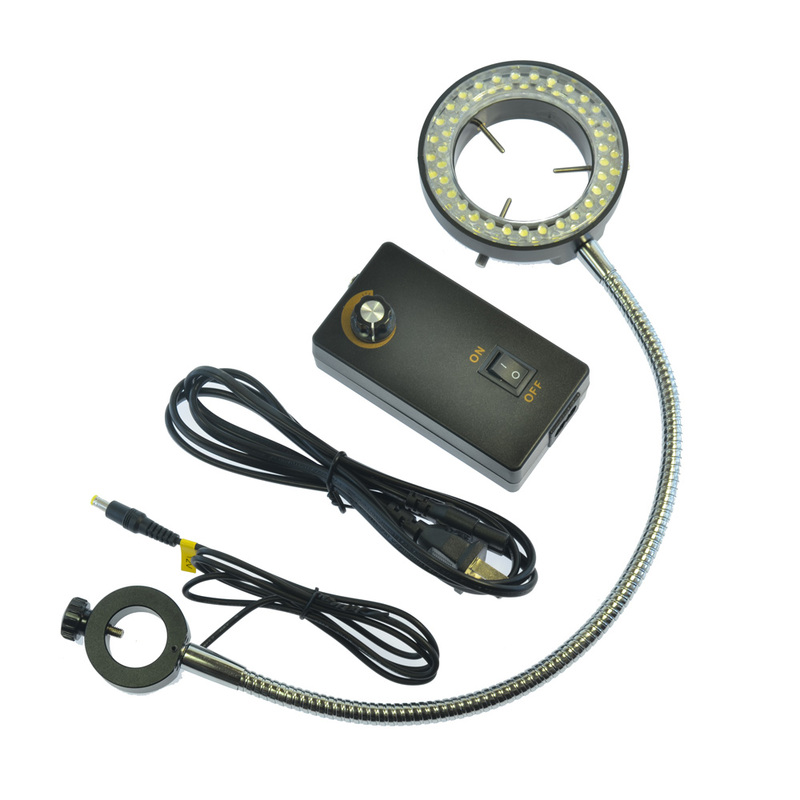 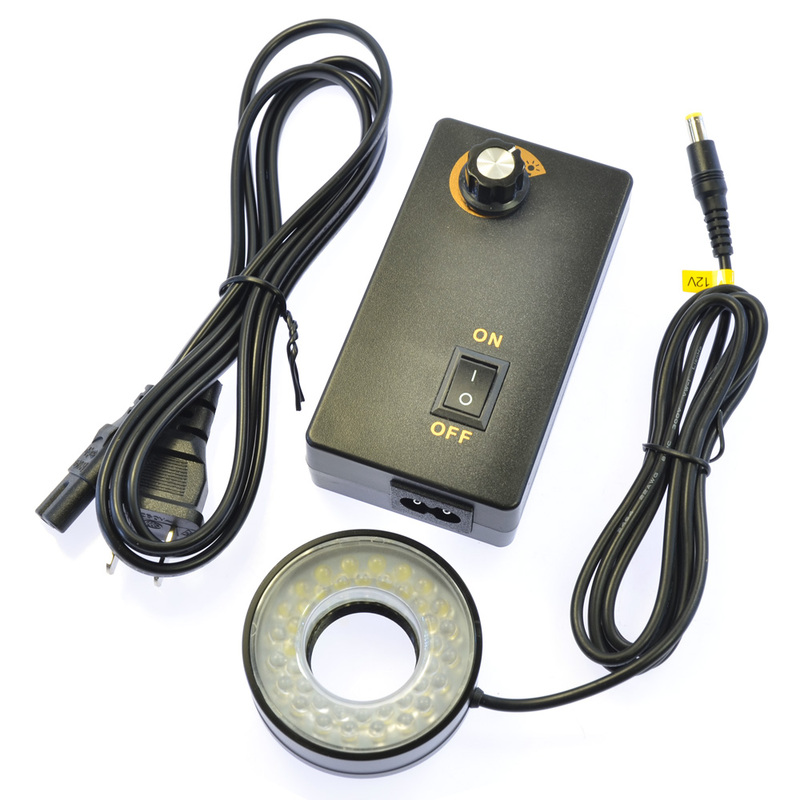 The 110V-220V 56LED ring light is designed especially for stereo microscope, and is an excellent companion to various kinds of microscopes and camera. 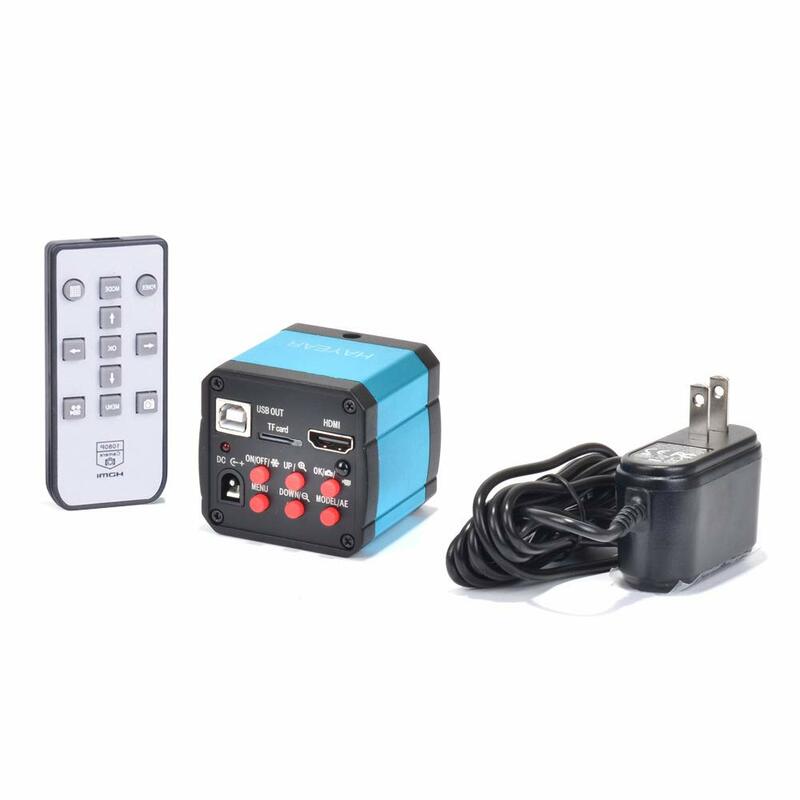 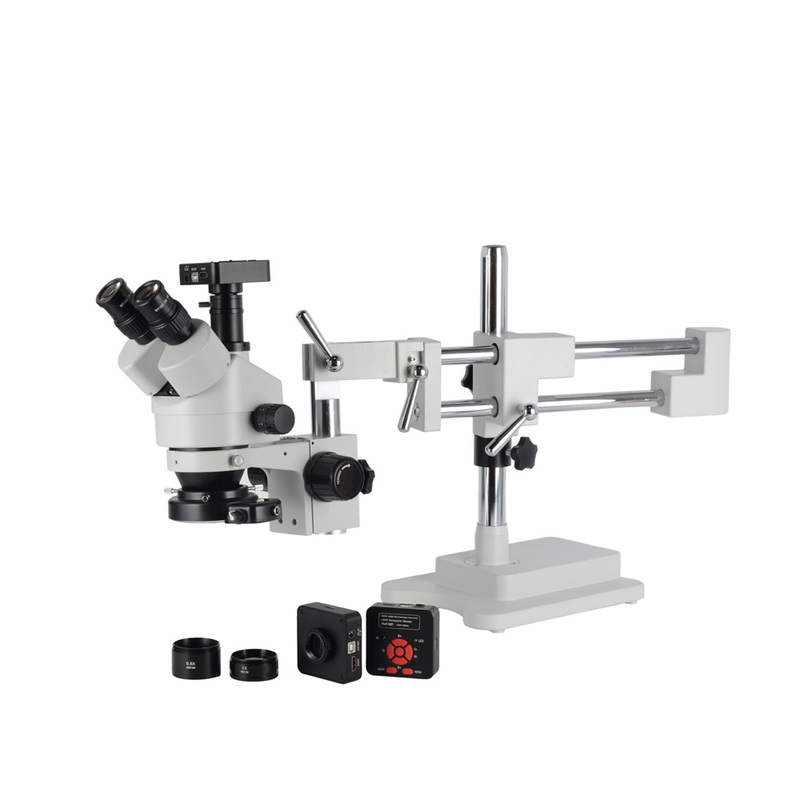 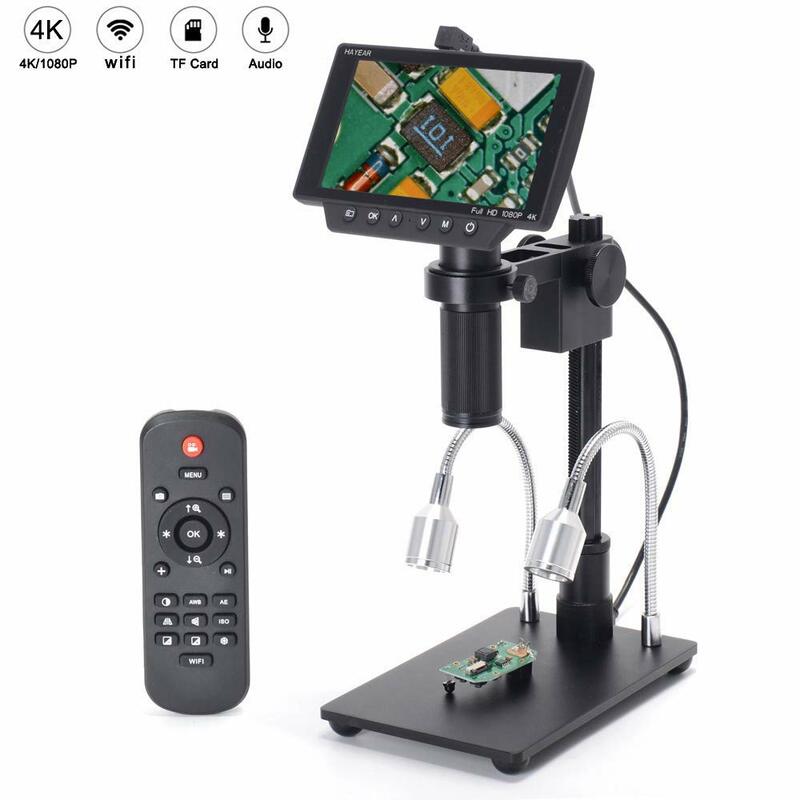 It can offer an optimum amount of lights to the microscope or camera when additional light sources are required or there was not enough light! 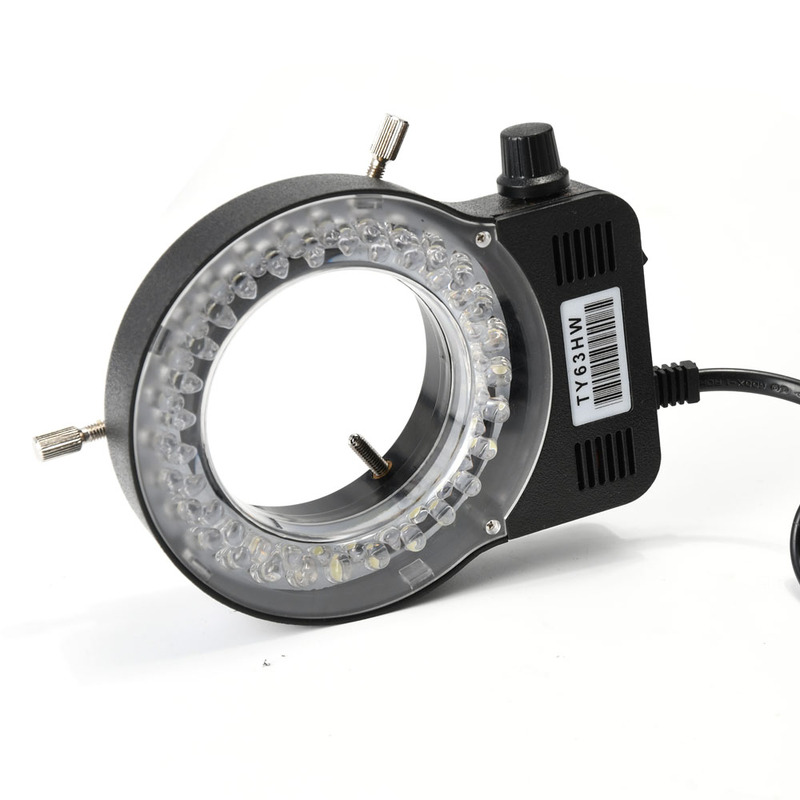 Inspection and quality control is no longer a problem to view surface defects and overcome the visibility problems related. 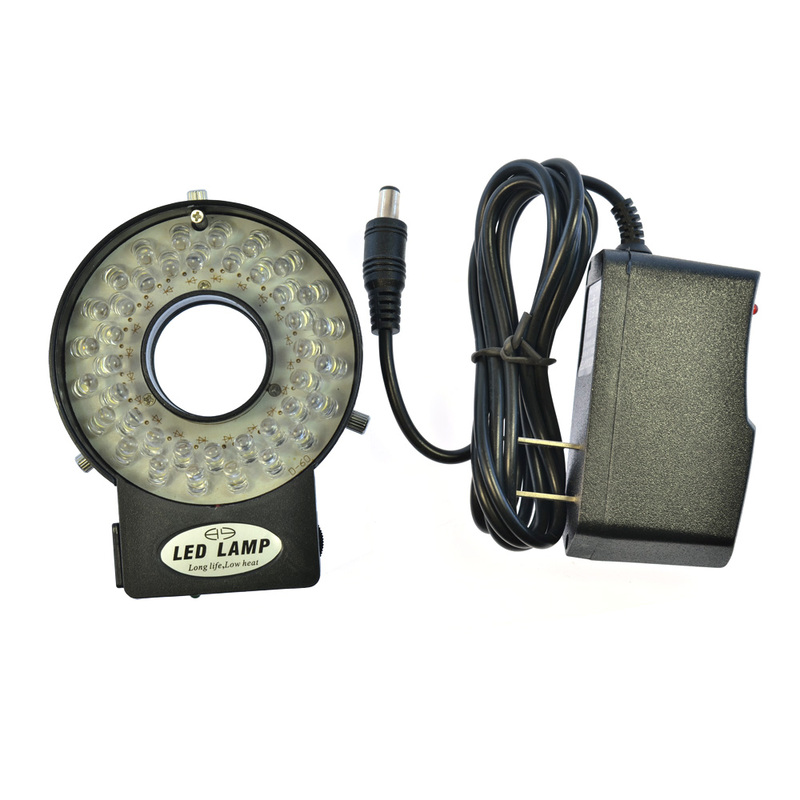 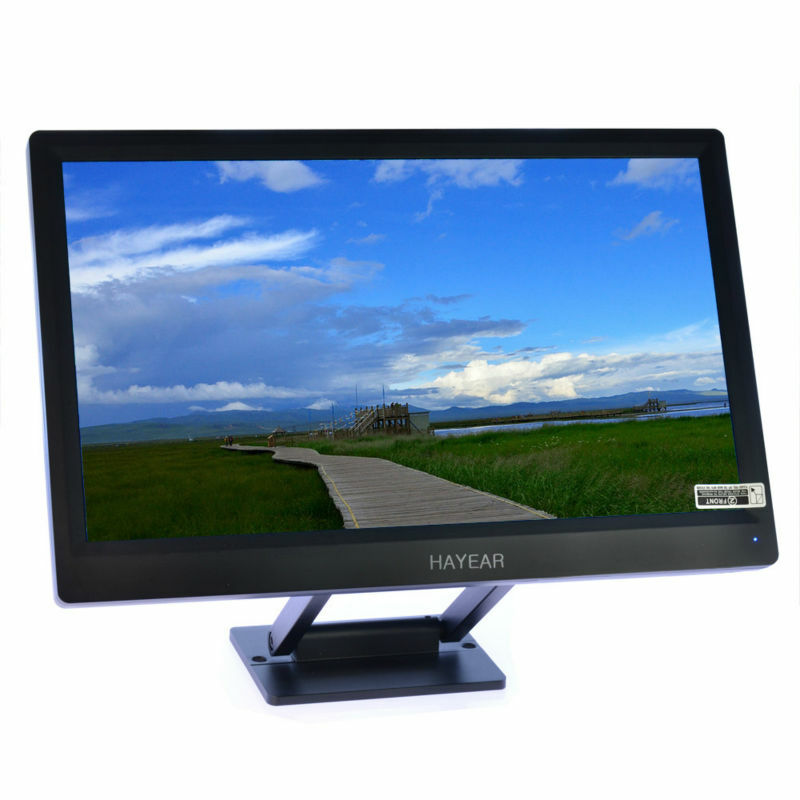 It can also used as light source for cameras to focus while hunting viewing in dark places or areas. 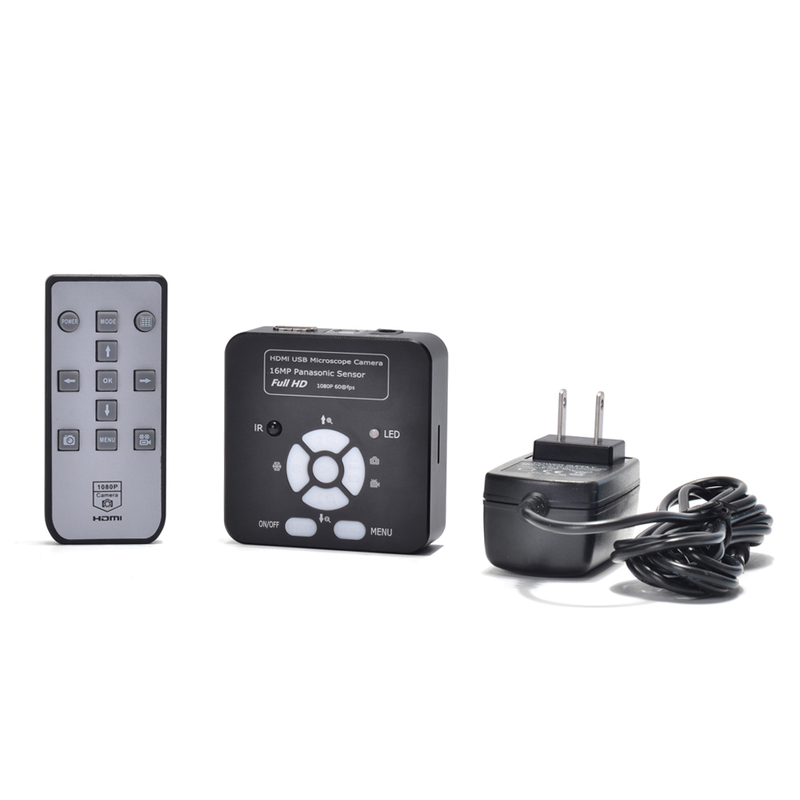 Also we have black color, you can leave us a message when you pay.